Please note that while 90% of our laptops arrive next day, there may be a 2 - 3 day lead time so we can check the quality of each laptop before dispatch. The next day delivery method refers to delivery the next day after dispatch. The HP Elitebook 2740p is not only very affordable but also has a great specification. 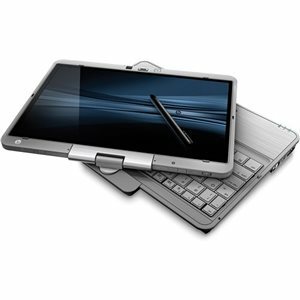 Ready to use straight out of the box, this laptop includes full Windows 7 operating system ,the genuine power charger and has been quality tested to ensure all the hardware and main features such as wireless are fully functional. 3000RPM refurbished laptops come with a full 30 day warranty which can be extended to 3 or 6 month warranty. Warranty 30 Day Return To Base, Optional 3 or 6 Month. This product is usually stocked in our warehouse and is available for next day delivery, however sometimes there is a 2 - 3 day wait depending on availability. 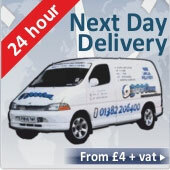 If you are desperate for next day, please contact us to ensure we have the product in stock..